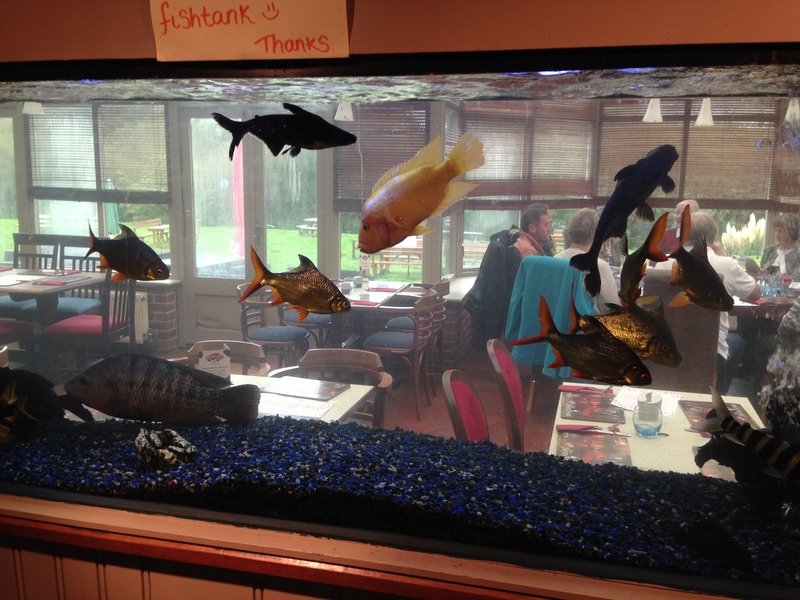 Come and see our large fish aquarium in the bar and conservatory restaurant. Fish include Platy, Papuan Rainbowfish, Pearl Danio, Barbs and more. View the fish from the restaurant for a relaxing time. The children are thrilled to watch them moving around and interacting with each other.